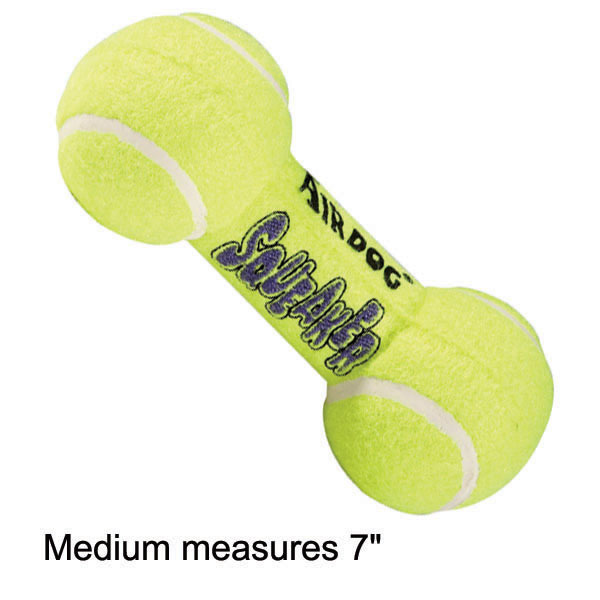 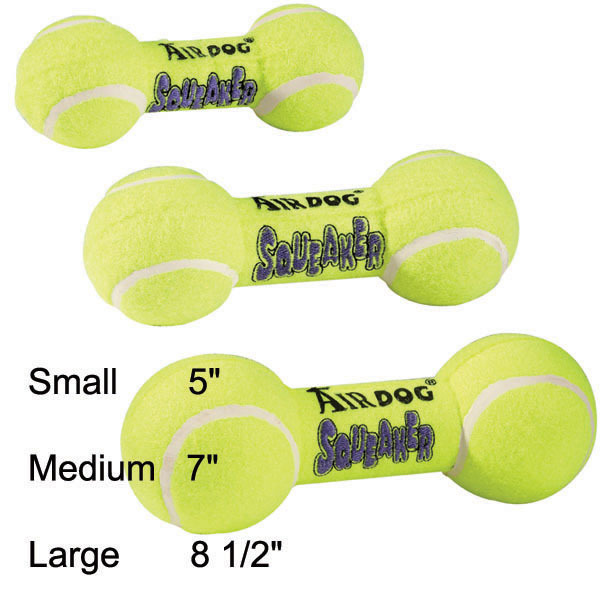 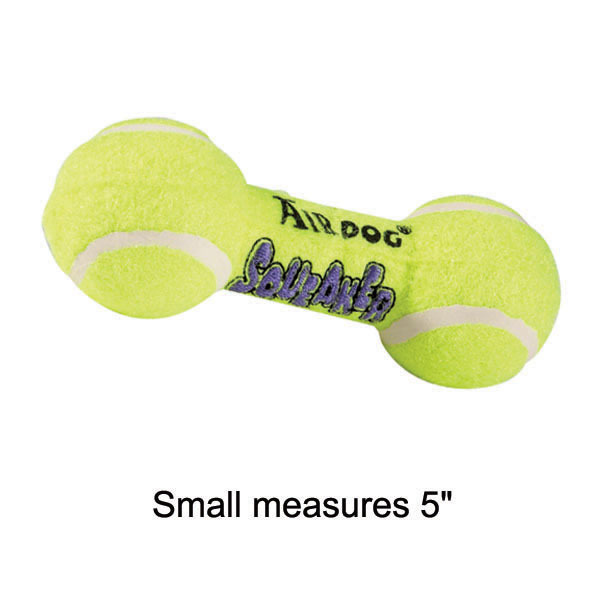 Made with the same high-quality, rugged synthetic felt material as standard tennis balls, these Air Kong Squeaker Dumbbells also squeak when squeezed. 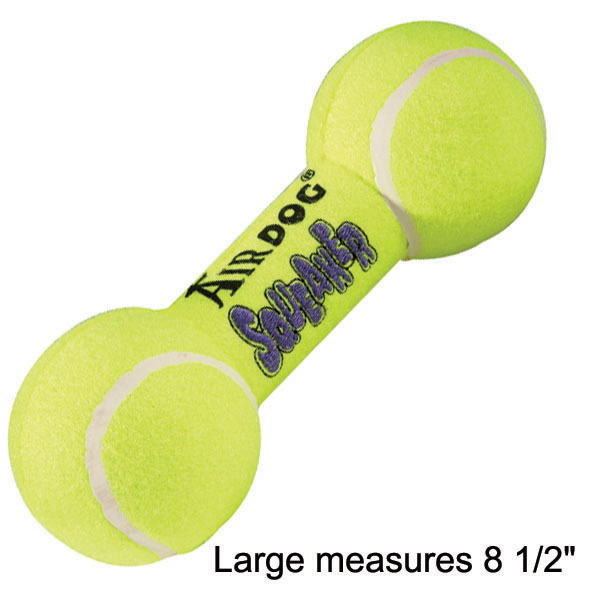 This versatile Air Kong pet toy also floats! 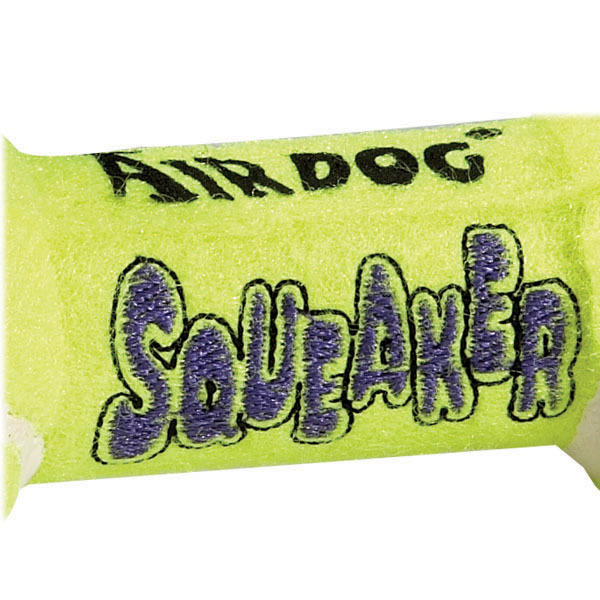 Air Kong® Squeaker Dumbbells are made with the same high-quality, rugged synthetic felt material as standard tennis balls.